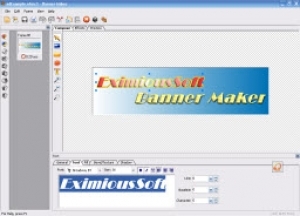 EximiousSoft Banner Maker is a powerful software for ceating banner ads.web buttons and headers etc. web graphics.It supports strongly layer compose. Raster images and vector shapes are allowed to be imported for editing. Many preseted rich gradient style or background images or patterns can be used to fill shape or text objects. what's more,bevel,texture shadow are provided to made impressive ads with high 3D effect so easily.Animated GIF images are also allowed to be made by EximiousSoft Banner Maker. The frames can be added or removed as you needed and You can build a vivid animation in one step with the provided effects. Each saved gif images are optimized highly which has good quality but small file size.EximiousSoft Banner Maker exports web graphics as GIF,JPG,PNG image files and compression options can be adjusted manually. 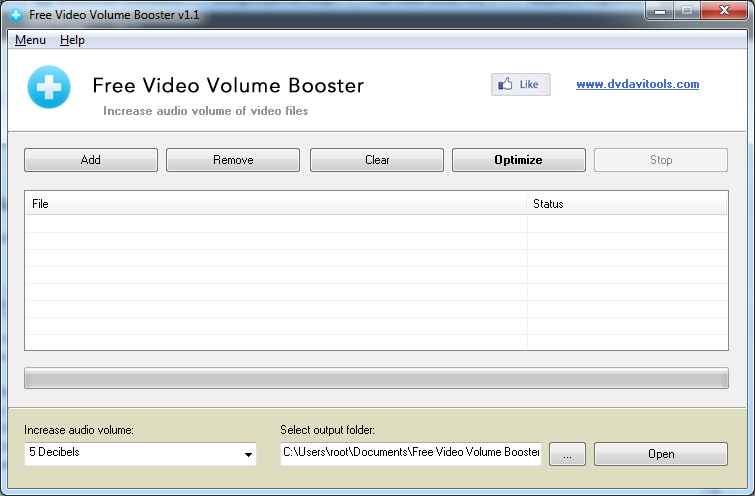 the result can be preivewed directly in web browser.